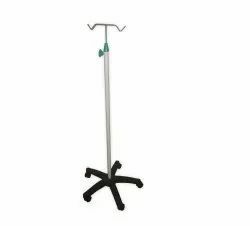 Exporter of a wide range of products which include saline stand, glucose bottle stand, drip stand and telescopic iv stand. We are offering a wide range of Saline Stand. 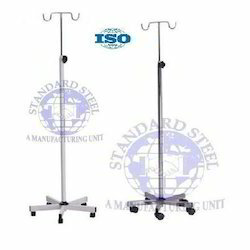 We are offering a wide range of Glucose Bottle Stand. 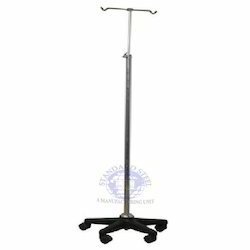 We are offering a wide range of Drip Stand.